This volume of the first 40 homilies are masterpieces not only of theological profundity but also of pastoral engagement. Few ancient Christian authors attempted anything like a complete commentary on the Gospel of John, among them Origen, John Chrysostom and Augustine. Of these, Augustine’s must count as the greatest. 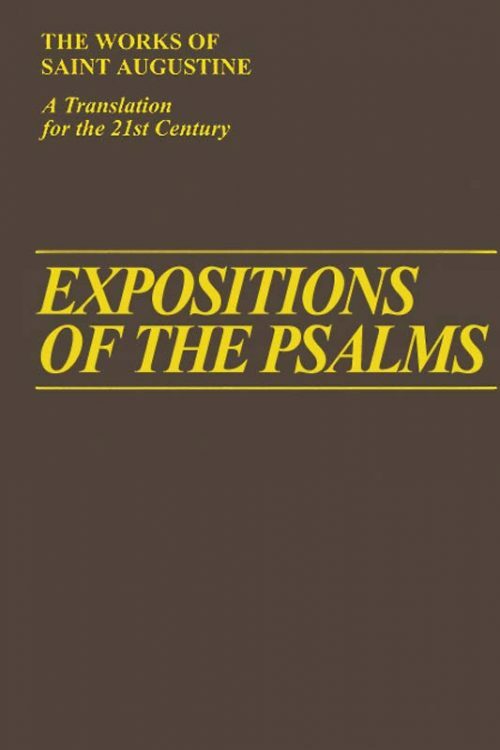 Unlike Origen’s, it has come down to us in its entirety, and of the others that remain it is certainly the most theologically profound. John’s gospel allows Augustine to range broadly over themes that were his life’s work — the Trinity, the person of Christ, the nature of the Church and its sacraments, the fulfillment of the divine plan. 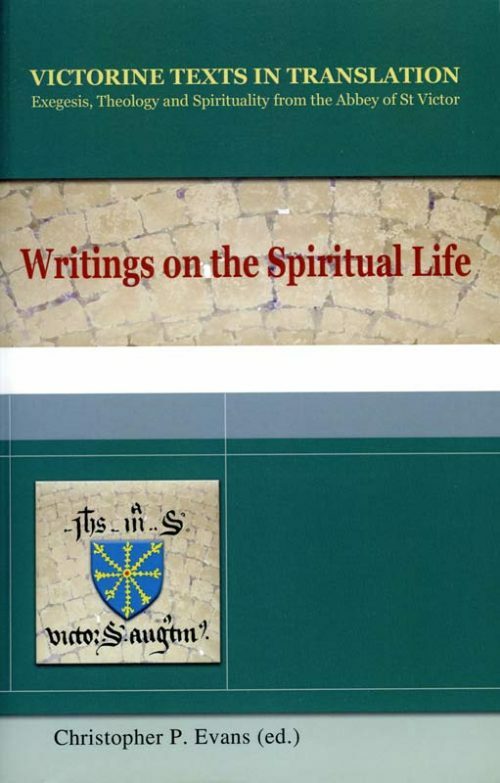 The 124 homilies that constitute Augustine’s commentary, however, are masterpieces not only of theological profundity but also of pastoral engagement. 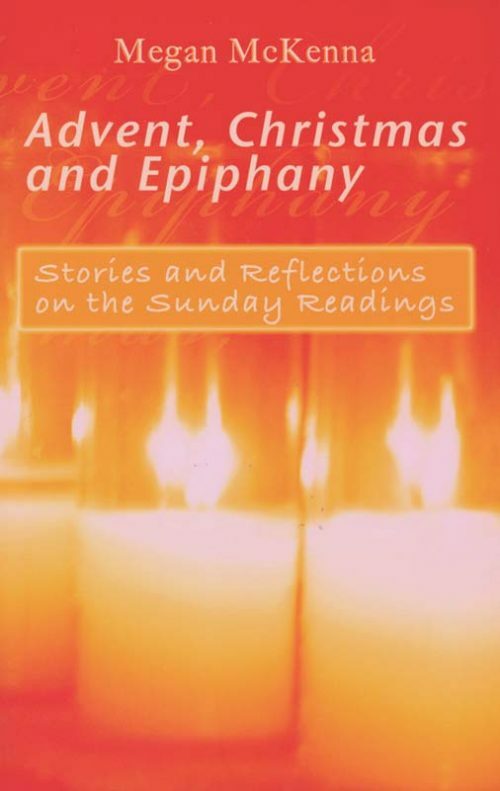 In the question-and-answer style that he frequently employs, for example, one can sense Augustine’s real awareness of his congregation’s struggles with the gospel text. And the congregation’s response to Augustine, which he frequently alludes to, is an indication of the success of his dialogical preaching style. 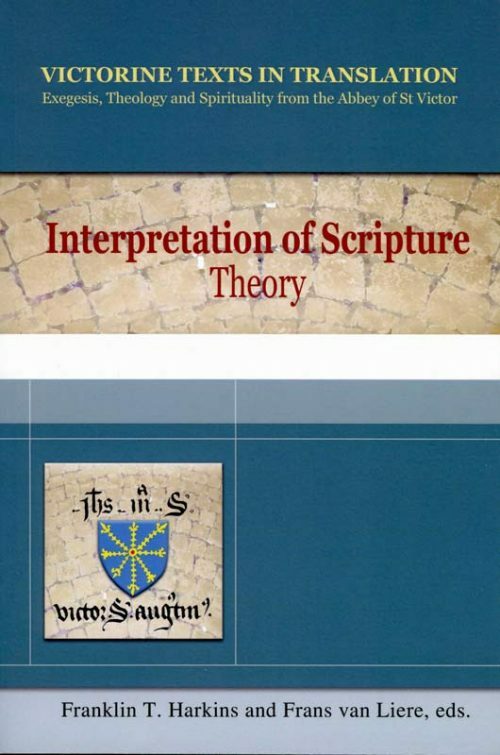 The Johannine literature drew out the best in Augustine. 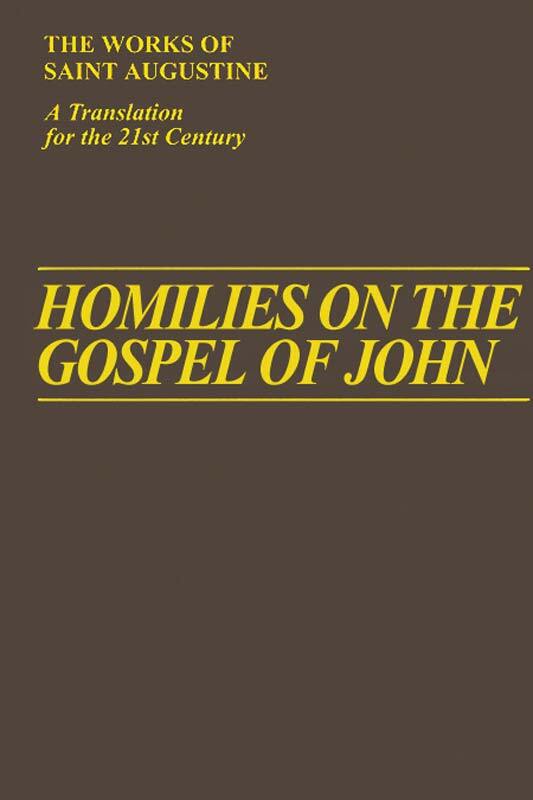 The Homilies on the Gospel of John are the indispensible complement to The Homilies on The First Epistle of John, recently published in this series, and they should be a part of any serious theological library.